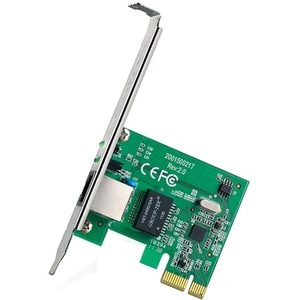 TG-3468 Gigabit Network Adapter is a highly integrated and cost-effective adapter which is fully compliant with IEEE 802.3, IEEE 802.3u and IEEE 802.3ab specifications. 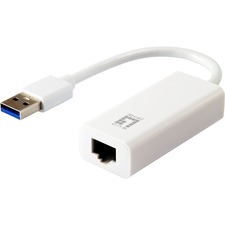 This adapter keep low cost and eliminates usage barrier. It is the easiest way to upgrade a network from 10/100Mbps to 1000 Mbps.